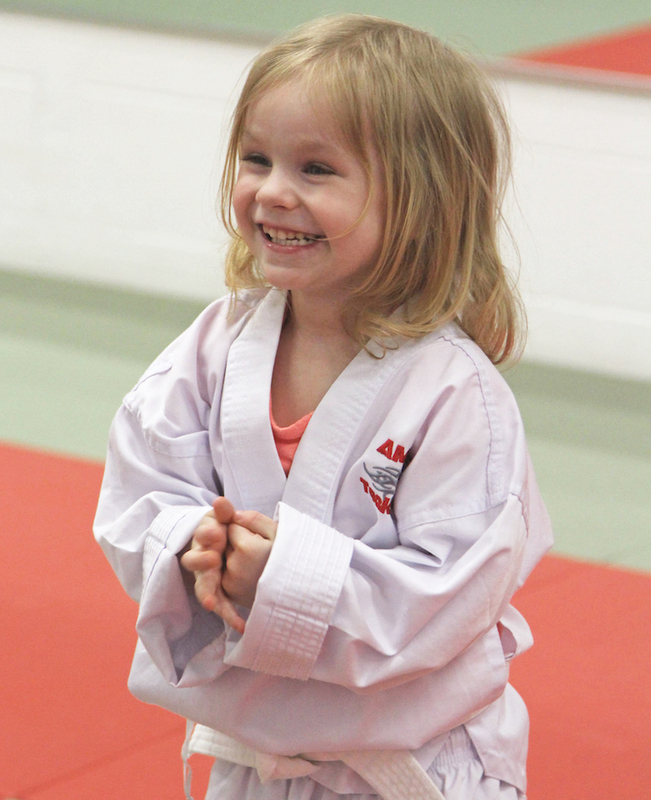 At Ambition Taekwondo, we understand that the first few years of a child's life are some of the most crucial in terms of development. This is why we've created a program specifically geared towards Preschool- and Kindergarten-aged kids. Our goal is to build a foundation for your child's lifelong martial arts journey and teach them valuable skills they can carry with them indefinitely. The Little Grasshoppers program can help your little one make new friends, develop well-rounded physical skills, and challenge their minds every day. 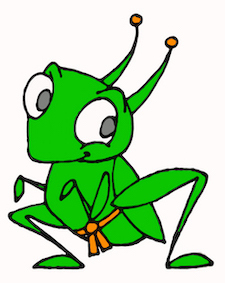 What Can You Expect From Our Little Grasshoppers Program? Our dedicated team of instructors will educate your child on basic Taekwondo skills in an age-appropriate, fun, and encouraging way. Classes are high-energy and exciting, but we instill in every student the importance of self-discipline, respect, and listening and following directions. The curriculum includes Stranger-Danger awareness, how to be safe and get help, strength and balance skills, and basic self-defense and escape techniques. 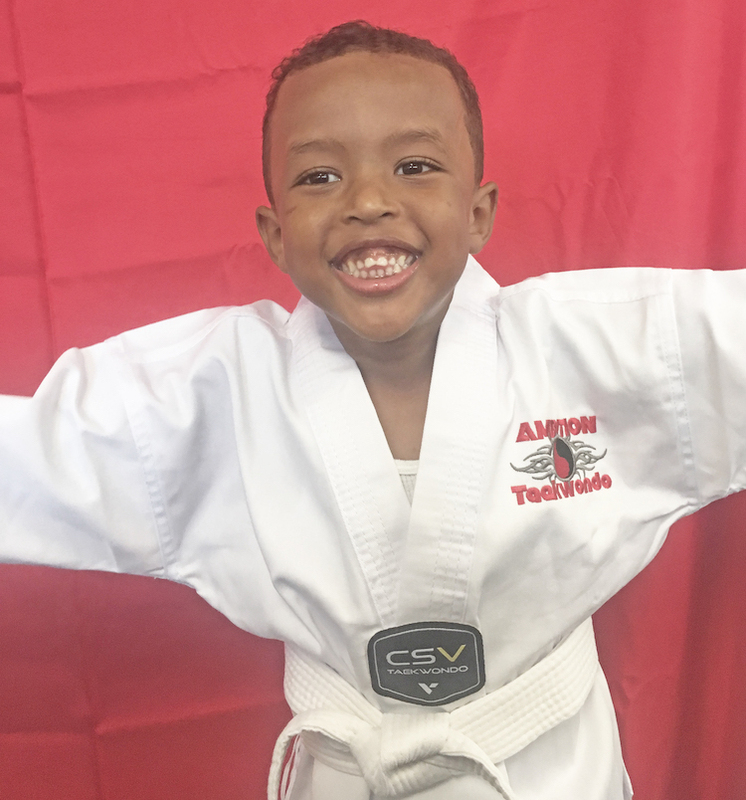 Come see us at Ambition Taekwondo and set your child up for lifelong success. 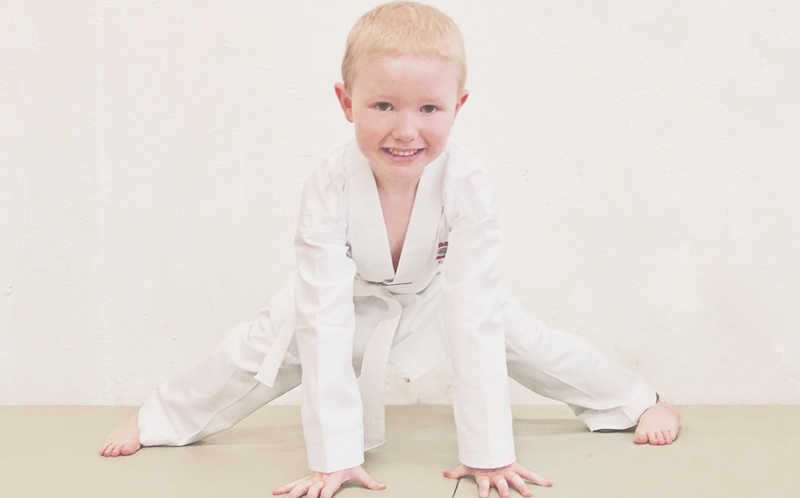 We're offering martial arts classes that are tons of fun for kids of all backgrounds.